Today’s highlighted link is the official website for National Novel Writing Month, otherwise known as NaNoWriMo to those who speak in internet shorthand and are hated by anyone over the age of 65 for doing it. National Novel Writing Month, which will start November 1, tasks writers with finishing a 50,000 word book by the end of the month. That is a pretty formal guideline though, as finishing an existing project or carving out a chunk of a manuscript collecting dust counts too. Really, it just encourages you to write for the month of November. 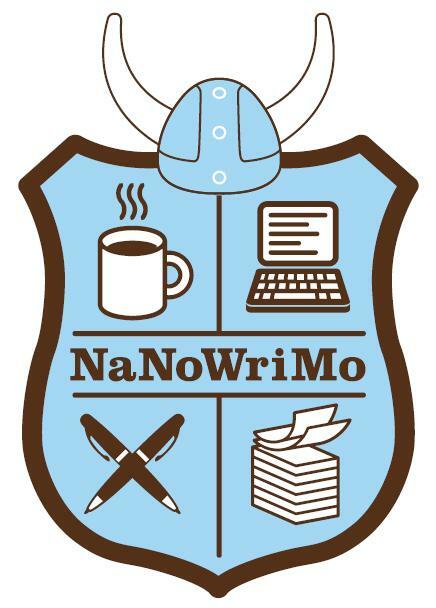 Stop by the NaNo website to join groups in your region, meet new writers in your area and participate in write-ins to keep up with your goals. Write-ins have to be at least six times safer than meeting writers on craigslist (don’t hold me to that. I cannot be held accountable for write-ins held in abandon warehouses, vacant lots, haunted bayou mansions or Native American burial grounds). Write-ins sound like a lot of fun though, and I plan on participating in one this year. This entry was tagged AV Club, Conor Dempsey, Conor P Dempsey, Favorite Unhappy Endings, Jennifer Brozek, NaNo, NaNoWriMo, National Novel Writing Month, Sf Signal, Simon Vector, Thomas W. Young. ← What Should You Do When Your Book Finally Comes Out?